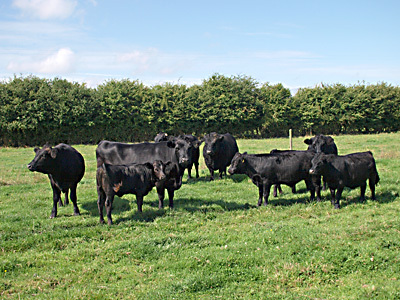 Cows are usually sold with their calves at foot and hopefully back in calf. 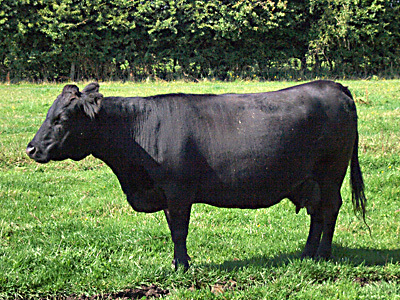 Most heifers offered for sale will have run with our current bull, however we do sometimes have younger ones available after they have been weaned if you would prefer to have one at a younger age. 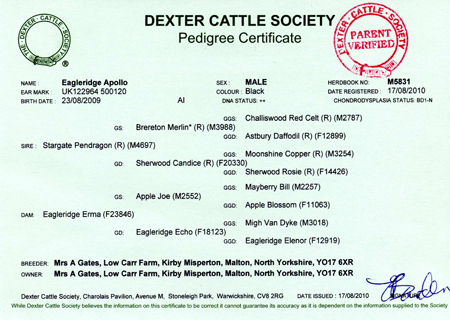 We occasionally have steered male calves for sale if you would prefer to grow your own beef and this is an excellent way to find out if keeping Dexter’s is really for you. 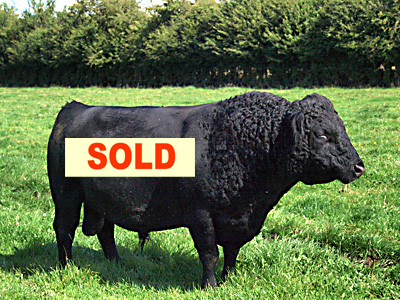 We currently have for Sale the following fully registered animal. and good udders. All my lines are milky. and still has a lovely udder. retained in the Herd hence not really having enough work for him. All Apollo's 2015 crop of calves can be viewed. 4yrs TB testing area recently tested in April 2015 BVD herd clear. For more details or to view these animals Tel 01653 668318 or .